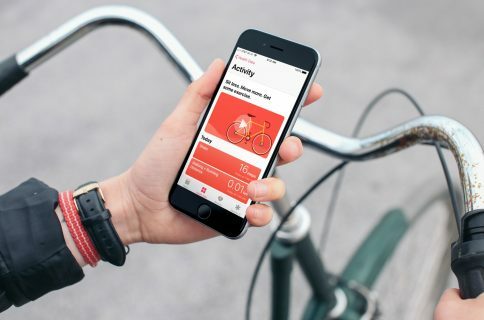 If you use the Health app to keep track of your step count, there may be a time when you want to prioritize which device registers those steps. For instance, if you’re wearing your Apple Watch and carrying your iPhone, which device should record your steps? 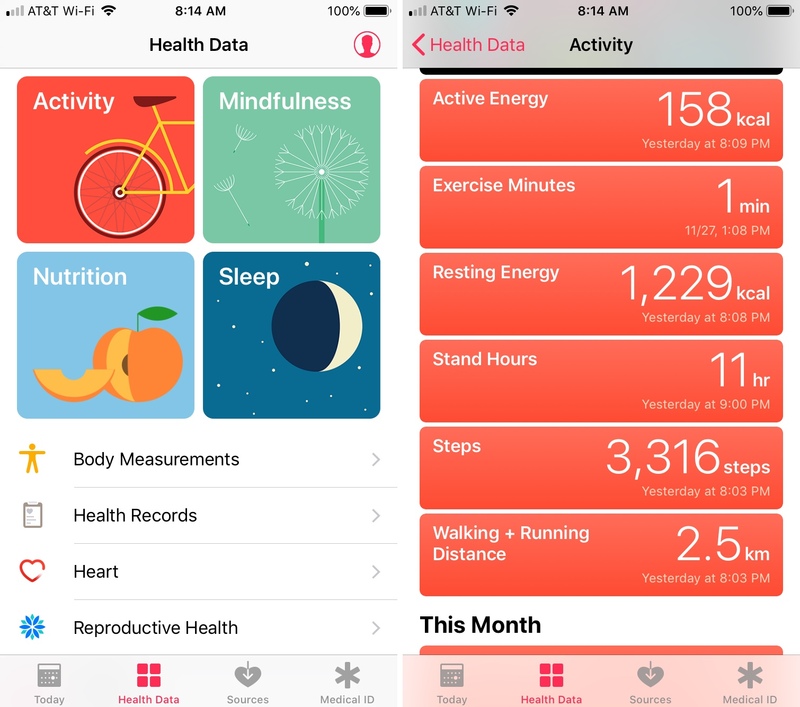 Here’s how to prioritize which device registers steps in the Health app. Open the Health app on your iPhone and then follow these steps to adjust the order of your devices. 1) Tap Health Data from the bottom. 2) If you do not see Steps on the screen, tap Activity. 4) Choose Data Sources & Access. 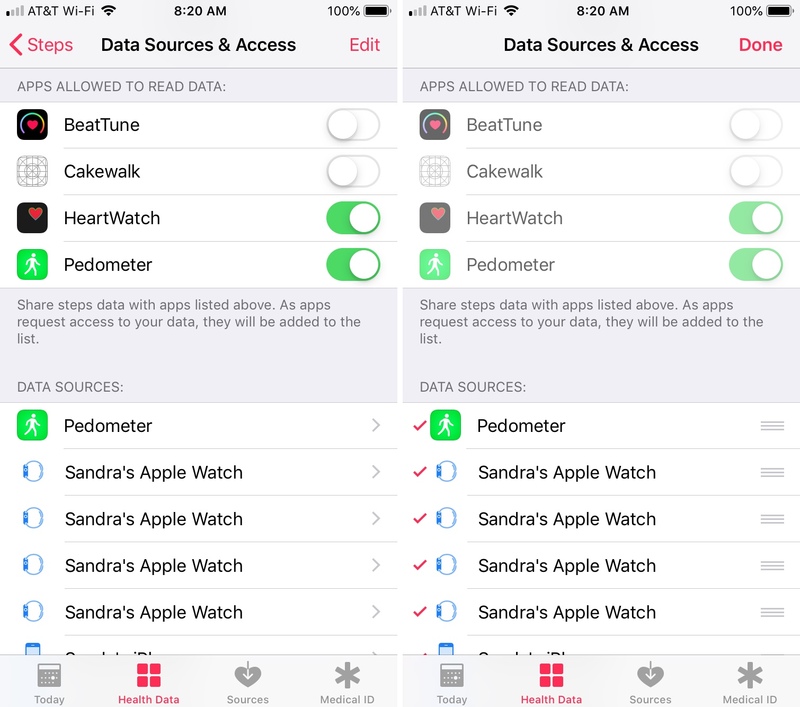 Under Data Sources you’ll see a list of devices that are allowed to register your data in the Health app. The order of those devices determines which will be chosen to record that data. And, you can see that explained on the bottom of that screen below your device list. 5) Tap Edit on the top right. 6) Drag your devices up or down in the list to change their priority with the highest priority device at the top. 7) Tap Done when you finish. 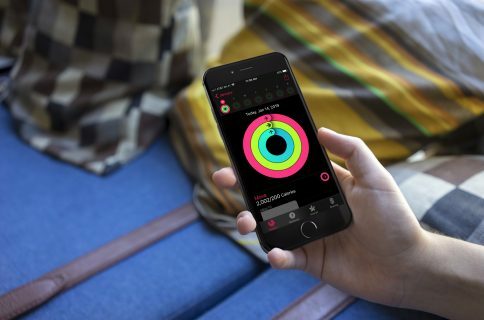 Now, when you take that evening walk with your Watch and iPhone, the data from the device at the top of the list will register your step count in the Health app. You’ll notice that if you use pedometer apps, you should be able to adjust their locations in the priority list as well. 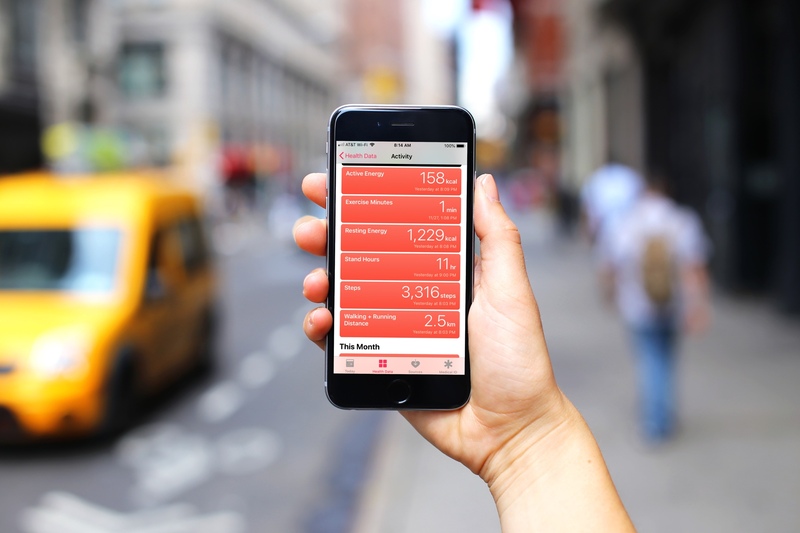 The Health app is a terrific source for all of your activity, not just your step count. Which activities do you pay the most attention to with the app? Let us know! 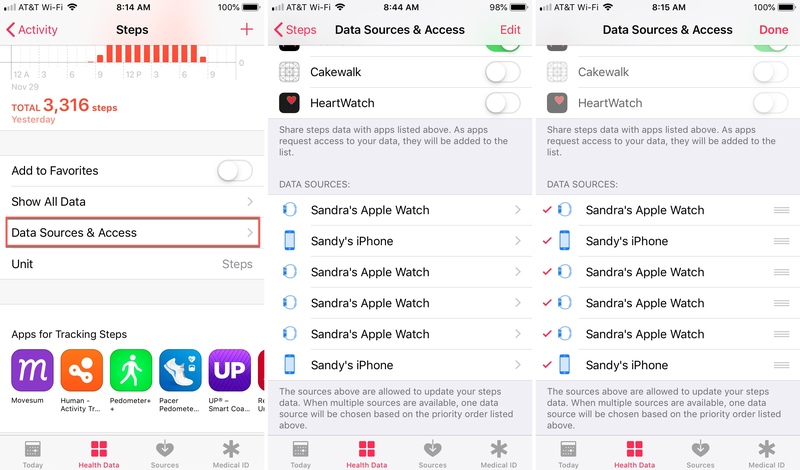 For more on the Health app, take a look at how to sync your Health data across iPhones and transfer your Health app Activity to a new iPhone.